Nearly half of all the heat lost from some solid-walled houses escapes through the walls. Insulating these walls will slow down the rate at which heat is lost and keep the warmth inside the home for longer. Solid wall insulation may be suitable for a variety of property types such as brick, stone, steel-framed and concrete construction. Internal solid wall insulation works by adding a thermal layer of material to the existing wall. Solid walls can be insulated internally (from the inside) and externally (from the outside). Both are significant undertakings in terms of cost and disruption but both options can make your home warmer and greatly reduce your heating bills at the same time. Internal solid wall insulation, rather than external, is particularly appropriate where you need to maintain the external appearance of the building (e.g. in a heritage context). How do I know if my home has solid walls? If your home is made of brick, and the bricks have an alternating long-short-long pattern like this, then the walls are likely to be solid. 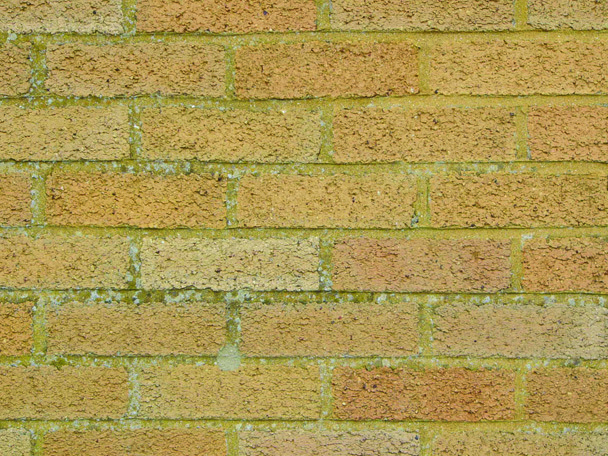 If you can see only the long edge of the bricks, like this, then they are almost certainly cavity walls. If the brickwork is not visible, measuring the thickness of the wall at any entrance or window will help to determine the construction type. 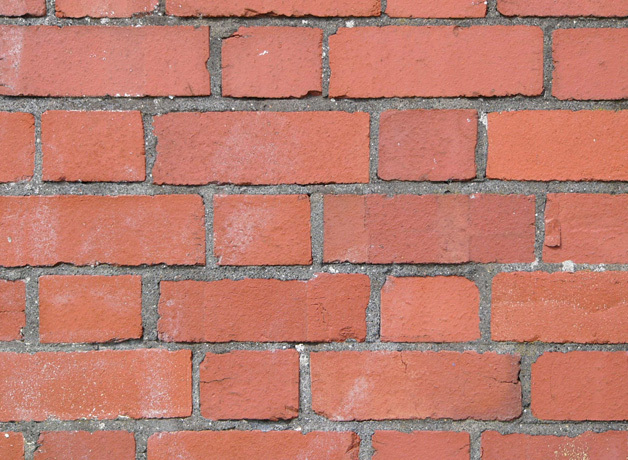 A solid brick wall is usually about 22cm thick, a cavity wall between 27cm and 30cm and a solid stone wall as much as 50cm thick. The age of your home can also be a good indicator; if it was built before the late 1920s it is likely to have solid walls. These come in a variety of materials and thicknesses and deliver the highest energy saving. Some have pre-attached plasterboard which makes the installation process more straightforward. Battens are fixed to the walls, insulation is fitted between them and then covered with plasterboard. This is a good option if the wall has a lot of heavy fittings such as book cases or kitchen cupboards, or if the original wall is rough and uneven, as in some stone properties. This comes in rolls like thick wallpaper and is glued to the wall using a special adhesive. Flexible linings may not provide the same level of insulation but you could install the material yourself if you are a competent DIYer. Moreover, as flexible linings tend to be no more than 10mm thick they can be a good option for rooms that have limited space. Internally insulating your home will probably cost between £5,500 and £8,500, depending on how many rooms are being renovated and the type of material being used. Generally this is less expensive than external solid wall insulation because of the lower cost of materials and labour. A typical 3-bedroom semi-detached house using gas heating could save around £260 per year on heating bills by installing internal wall insulation whereas a detached house heating with oil could save around £450 per year. The newly insulated walls and adjacent surfaces will need to be re-decorated when the work has finished. Internally insulating a wall will reduce the size of your room. However, by making a cold wall warmer you may find you have more usable space. 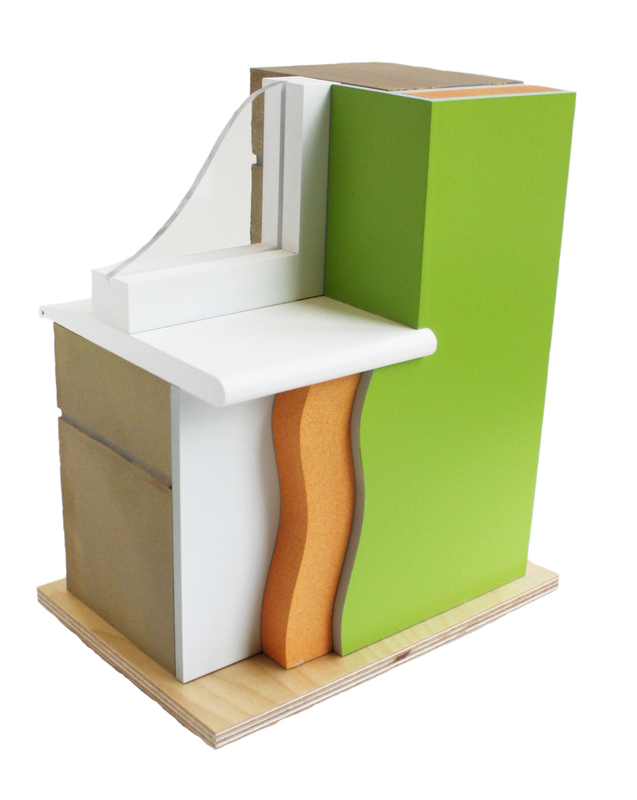 A cut-away model of internal solid wall insulation. This is the layer that prevents warmth escaping through the outside walls of the house. In this case, rigid insulation boards have been used. This is the old internal plaster which is now covered by the new insulation board and plasterwork. Ideally, the insulation board is fitted to the inside of the window recess to prevent cold patches developing where condensation forms. But, as is the case here, this is not always possible. From the outside, your property will look exactly the same.